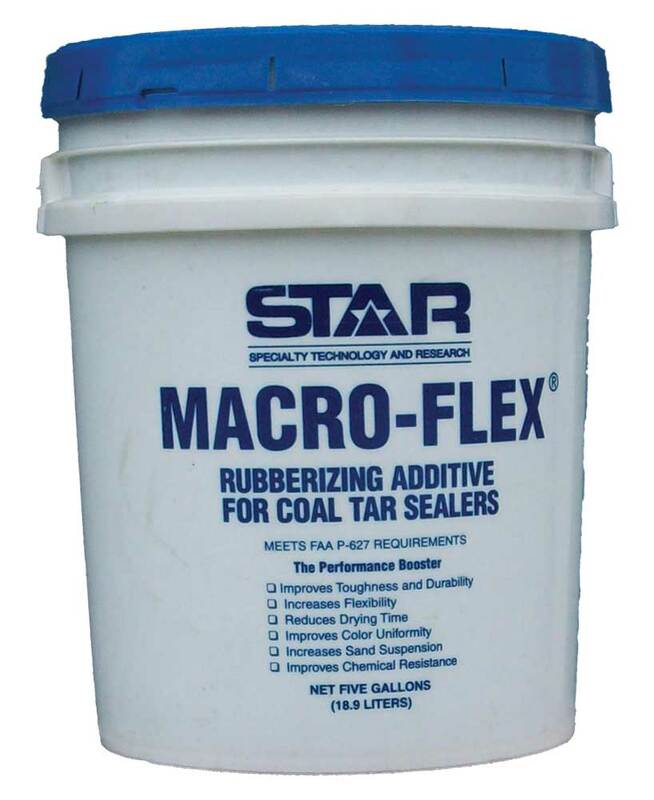 • Rubberizing additive for refined tar sealers. Meets FAA P-627 spec. • Improves toughness, exibility and durability of the sealer. 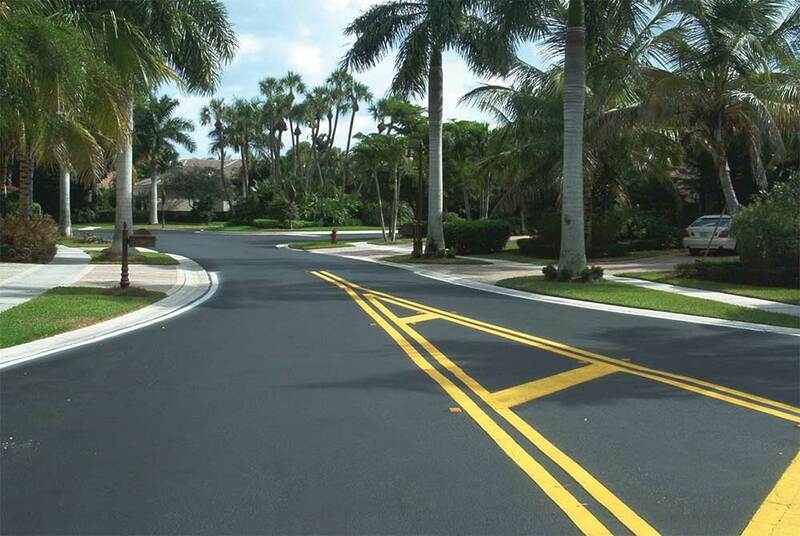 • Increases sand/aggregate suspension and durability of the sealer. • Improved gasoline, oil and other petro-chemcial resistance. • Improves drying time, especially under unfavorable weather conditions.